It's easy to group public service announcements (PSAs) and commercials into the same category because when a television show breaks, both forms of media can air consecutively. In this way, they are both forms of advertising. However, there are a few key differences between PSAs and commercials, such as how they are made, how they appear on TV and who is responsible for making them. One key difference between PSAs and commercials is how they get a spot on television. Each time you see a commercial, the amount of time (minutes and seconds) the commercial runs has been paid for by a company. Executives see the money spent to create and air a commercial as an investment to reach viewers and entice people to buy. PSAs, on the other hand, run on TV for free. The PSA sponsor requests a slot from a TV network but the station is under no obligation to play the spot at any time or at all. In some cases a fee is charged when a station agrees to play a PSA in a particular time slot. While both PSAs and commercials can be well-produced, high quality and creative, there are far more restrictions on the type of content a PSA can include. PSAs cannot be used to raise money for a group or cause or recruit volunteers for that purpose. 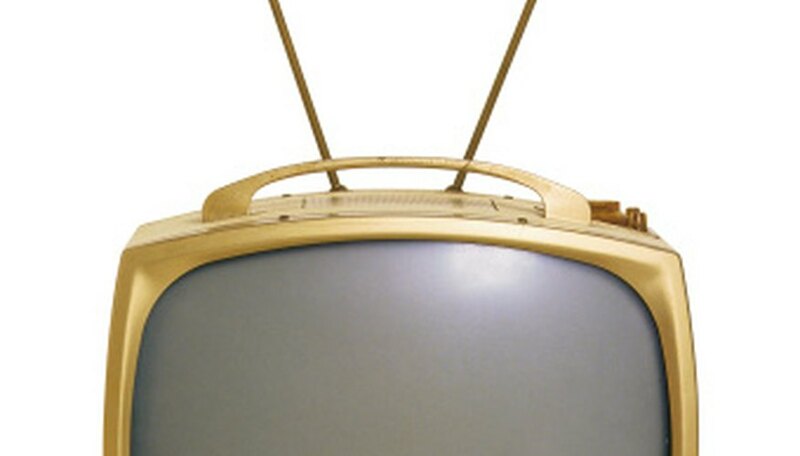 Unlike commercials, the Federal Communications Commission restricts PSAs from using the media as a platform for sales of any kind and words like "free" and "discount " are prohibited. The focus of a PSA is to educate and inform the public about matters concerning the well-being of the community. Commercials, on the other hand, are intended to convince viewers that they should purchase something as soon as possible. PSAs cannot qualify, indirectly or directly, one product or service over another. Likewise, PSAs cannot use calls to action or verbs that instruct people to do something specific (go, get, call, serve). This makes all the difference between statements like "Don't let friends drive drunk" (a call to action) and "Friends don't let friends drive drunk" (accomplishes the same thing without telling the listener what to do). Commercials can be made by anyone who can afford to purchase advertising space. Typically this is done by companies or individuals with a product or service to sell. PSAs, on the other hand, cannot be submitted by for-profit companies. Only non-profit organizations can submit PSAs. However, a for-profit company can donate its time and talent to help produce a PSA, which is often the case with highly produced television PSAs, such as those made by the Ad Council.